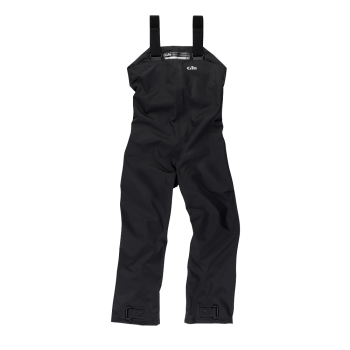 The Junior Coast Trouser is an accomplished coastal/inshore waterproof. 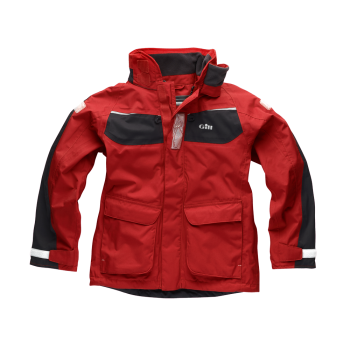 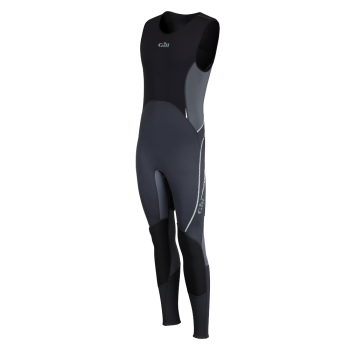 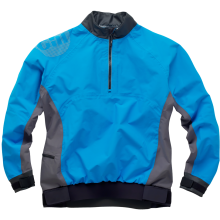 Made from a waterproof and breathable 2 Dot™ fabric, it offers excellent weather protection and all-round performance. 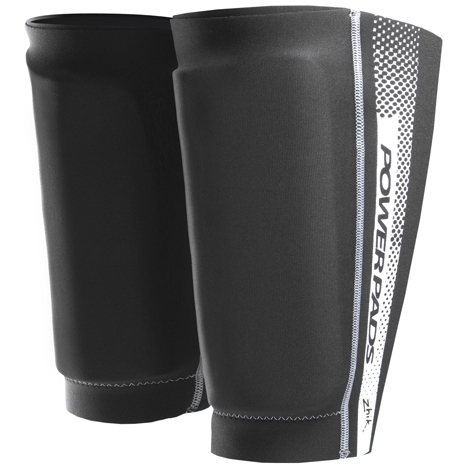 Featuring a fully seam sealed construction, reinforced seat and knees, drainage facility and stretch braces for a comfortable fit.